This week, Boom! Kids in the United States is launching the new incarnation of one of the longest-running and most famous comic books of all time, Walt Disney's Comics & Stories. 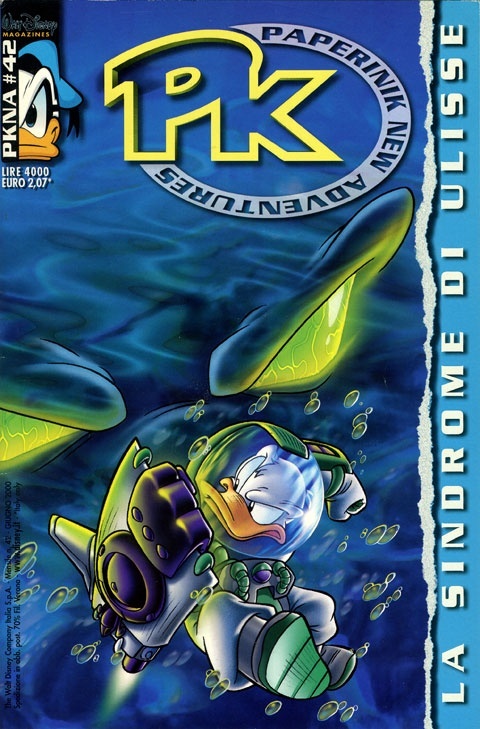 Boom's first issue, number #699 (available here), kicks off with the first chapter of a multi-part series titled Ultraheroes, which was produced by The Walt Disney Company Italy for the Italian weekly Topolino. 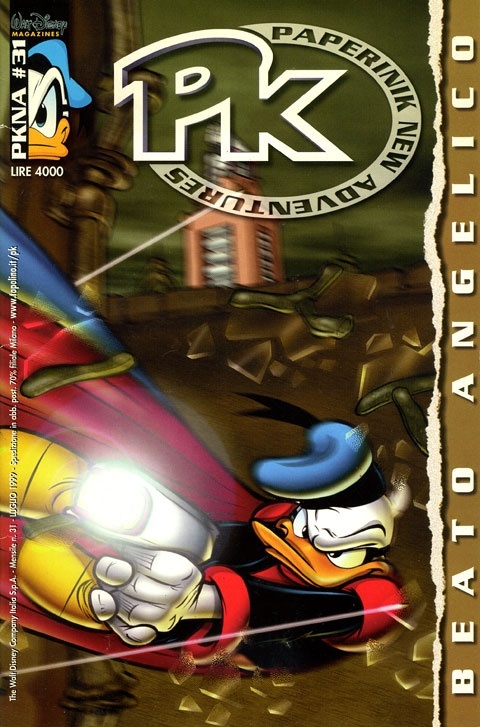 One of the writers of Ultraheroes is Giorgio Salati. 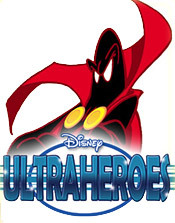 I had a chance to ask Giorgio some questions about his work for Disney and writing Ultraheroes. 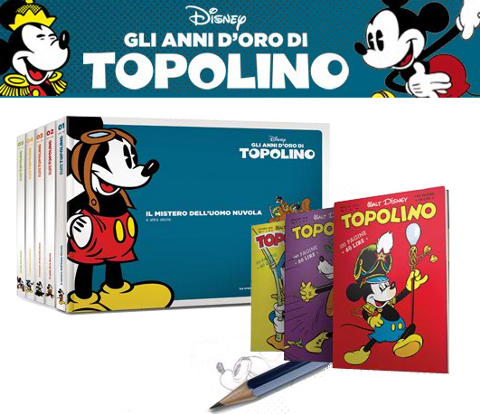 Disney Comics Worldwide: How did you get started writing Disney comic stories for Disney Italia? by Marco Ghiglione)Giorgio Salati: After some novel and film script writing courses that I attended after high school, I realized that comics were the kind of media I really wanted to write for, having been a passionate comic book reader throughout my youth. That's why I followed comic book writing courses at Scuola del Fumetto in Milan. Teacher Riccardo Secchi — now a colleague and a friend — taught me this beautiful profession with a mix of passion and discipline. One day he told me: "You're good at writing funny dialogues; you'll sure fit Disney's style". That was good news to me. I've been a Disney fan since I was born (my father is a Barks fan!). 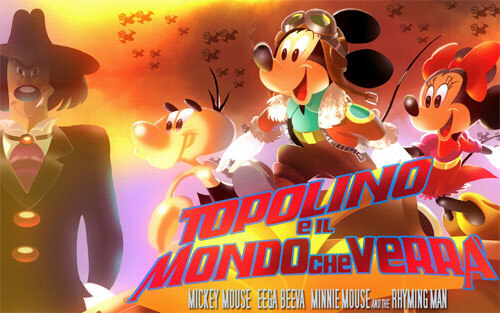 I got the e-mail address of a Disney Italia editor and sent him about ten plots and a pair of scripts. He called me and said something like: "Ok, you can write Disney comics. Now send me something that fits." Gulp! Ten plots rejected! I pulled myself together and wrote new stories which fit (the main characters were Donald & Daisy Duck and Goofy), soâ€¦ I signed a contract! It was the summer of 2003 and it was like a dream come true. 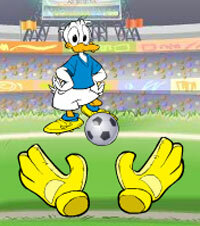 Disney comics are going mobile! 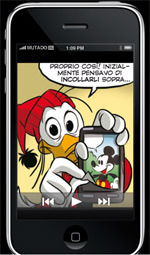 Two Italians of the New Media division at Disney Publishing Worldwide in Milan are working on getting Disney comics pubished on digital devices. They’re planning to launch Disney DigiComics in Italy and the United States some time between September and the end of this year and globally after that. Gianfranco Cordara (writer of 100+ stories) and his colleague Dario Di Zanni started their idea last year when they developed a working demo of a Disney comic on their iPhone. They showed it to their boss in Milan, then went to Disney offices in London, New York and eventually to Disney HQ in California. 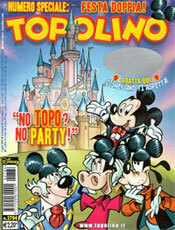 After convincing the Americans of their idea the two have been working hard to get Disney DigiComics off the ground. The plan is to release traditional Disney comic stories in animated format to iPhones, iPods, other mobile phones, Nintendo DSi, Playstation Portable and regular computers. 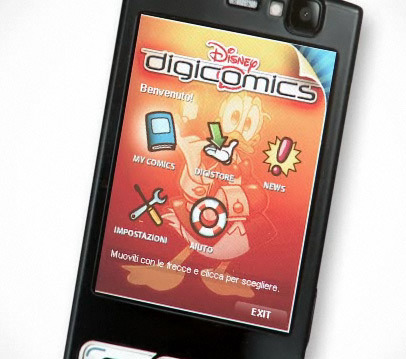 Consumers will be able to purchase stories as they do music on their iPod through a digital comic store (similar to the Apple Store) and play them in a special Disney DigiComics player on their device.